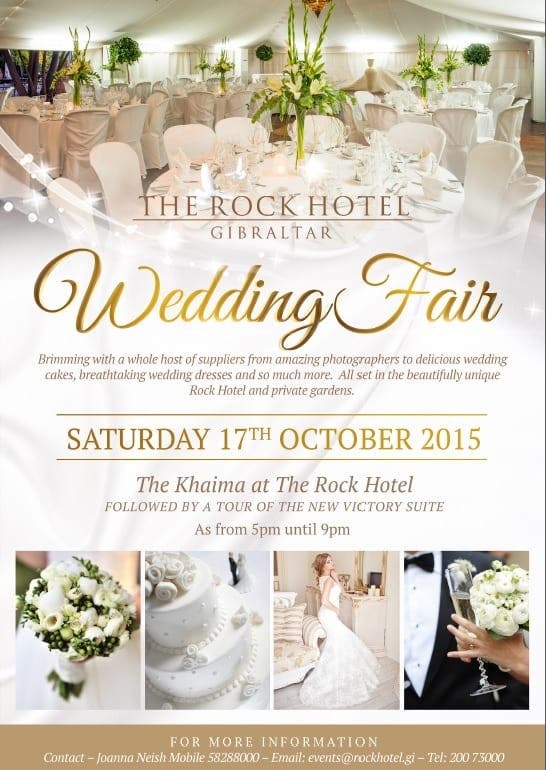 FROM the classiest photographers to the tastiest cakes, everything needed for that dream wedding – except the fiancé – will be on display in the Rock Hotel this October. 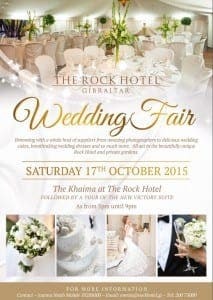 The wedding fair will take place on Saturday 17, with a host of different suppliers on hand. Set in the beautiful hotel and private gardens, the very best in wedding dresses, decoration, catering and much more will be on show. 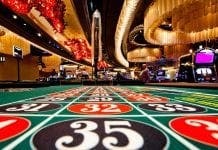 The fair will take place from 5pm to 9pm, primarily in the Khaima – a Moroccan-style marquee – and will be followed by a tour of the hotel’s brand new Victory Suite. For more information contact [email protected]el.gi or 00350 200 73000.